Bromberg Homes has a long standing reputation for building a quality constructed home that offers luxury and comfort in communities you will be proud to call home. 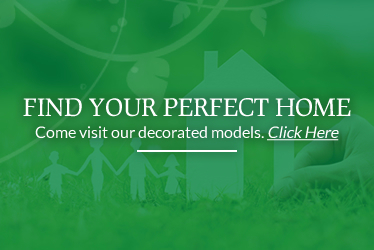 The slogan “It’s Your Vision, It’s Your Home” describes the opportunity available for you to choose from a vast array of selections. You will find that many upgrades come as a standard in a Bromberg Home. On the exterior you will have a fully bricked main floor with a vinyl siding upper and casement windows. The poured foundation walls are wrapped with a superior drainage membrane. Interior standards include 9 foot ceilings on the main floor, fireplace, plumbing fixtures by Moen, dual flush toilets, one piece tubs, high quality carpet with upgraded under pad, high-end vinyl flooring and 4” Colonial baseboards. The basement is wood studded and insulated floor to ceiling and comes with a cold cellar. Each model has a cabinet allowance and Eurochoice Kitchens works with you to design the kitchen of your dreams. 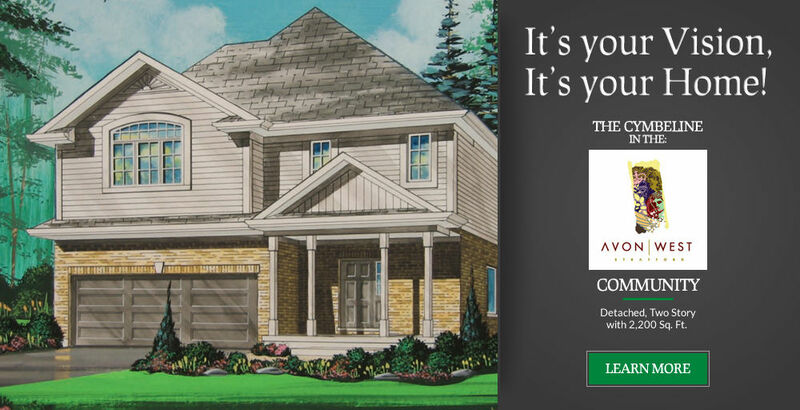 Bromberg Homes is a homebuilder committed to providing excellent quality, excellent service and most of all, excellent new home value for years to come. Stratford Phase 3 SOLD OUT. Phase 4 Townhouse condos coming soon! Check back for updates. Stratford model home is located at 77 Thomas St and is currently closed awaiting Phase 4. Servicing is well underway. Check back in the coming months for updates! Vista Hills is now sold out as well as our model home sold. Check back for more info re our next development!